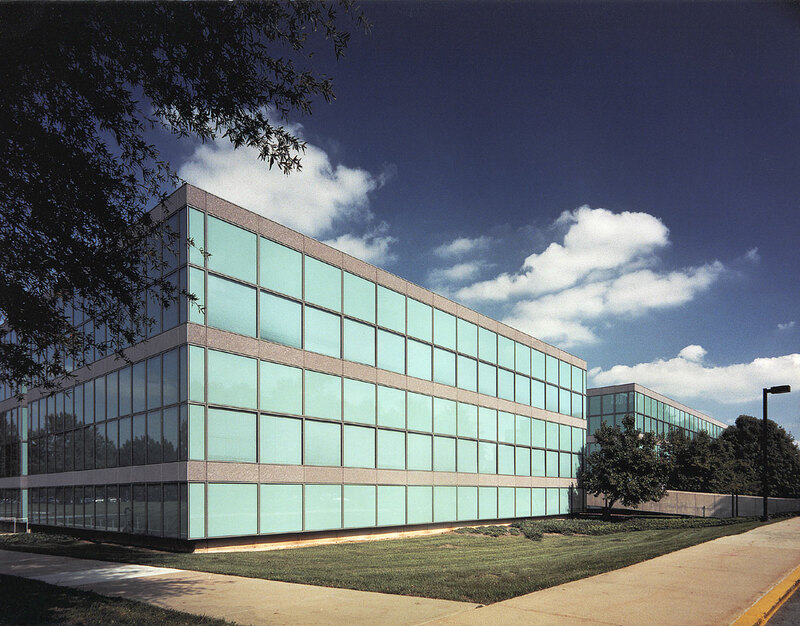 In 1994, Hines purchased Rock Spring Park, a 40-acre office development in Bethesda, Maryland, in partnership with Competrol Real Estate Limited, Rockefeller & Associates Realty L.P. and IBM. Rock Spring Park consists of two new 287,216-square-foot office buildings, a renovated 218,727-square-foot building and a site for 750,000 square feet of future buildings. Designed by Skidmore, Owings & Merrill, Building 1 was completed in 1970. Buildings 2 and 3, which were designed by I.M. Pei & Partners, were completed in 1993.